The word is out. 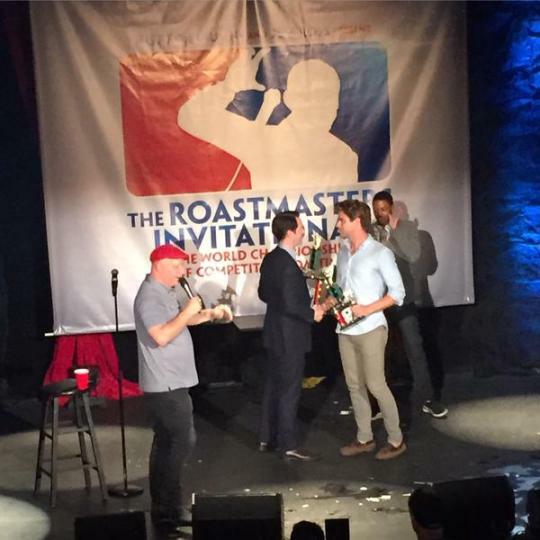 Roast Battle is officially an international sensation. After a multi-night tournament at Montreal’s Just For Laughs festival, the comedy world at large has been sucked into the movement. In addition to the big-time fans the show picked up – Aaron Rodgers, Michael Fassbender, Olivia Munn and Jennifer Lawrence, just to name a few – we now have a slew of top-notch international competitors who, should they ever come to check out the original show in all its glory, will be welcomed with open arms and vicious insults. 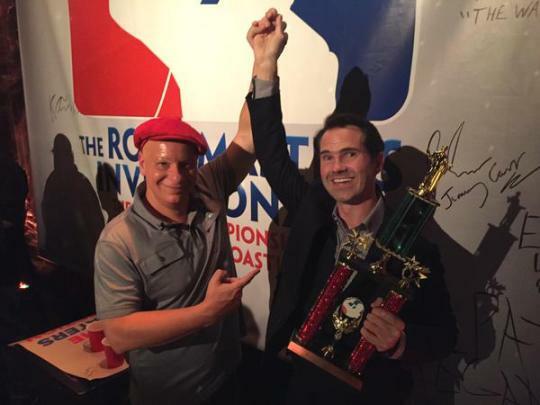 Though I don’t know if anyone will be able to take down the new world champion Jimmy Carr, who bested all competitors, including LA’s own Matthew Broussard (0-1, 78). Matt battled well despite his own admission that he didn’t even want to be in the tournament, but couldn’t clinch the number one spot despite phenomenal showings, including a tirade against Wanda Sykes after her reportedly despised stint at the judges’ table. He’s still got a pretty nice trophy though, and I’m sure his rapidly-honed roasting chops will get the attention of Josh Waldron “The Committee” the next time the ranks are updated. After a week abroad, Roast Battle comes back in a big way with a banner Main Event and some highly-anticipated undercards. How about those previews? Fresh off the plane from Just For Laughs, we’ve got Jeff Ross returning to his regular spot in the judges’ panel! Here he is with new international champ Jimmy Carr. The Roastmaster General always brings great insight to the room, thanks to his ever-growing love of our brand of verbal violence. New battlers, take note. The Sklar Brothers are back too! 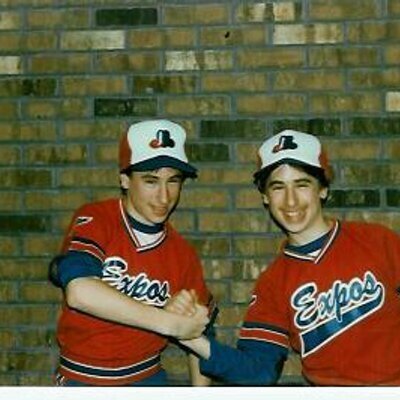 Here they are showing their love for Montreal. This duo is dynamite whenever they grace the Roast Battle with their presence, with a wit that’s double quick thanks to twin instincts. There’s definitely a reason they’re among the frontrunners for Judge Of The Year. By the way, have you voted for The Roasties yet? Voting closes soon so check out the poll and pick your favorites to win! Our final judge is newcomer Julian McCullough! 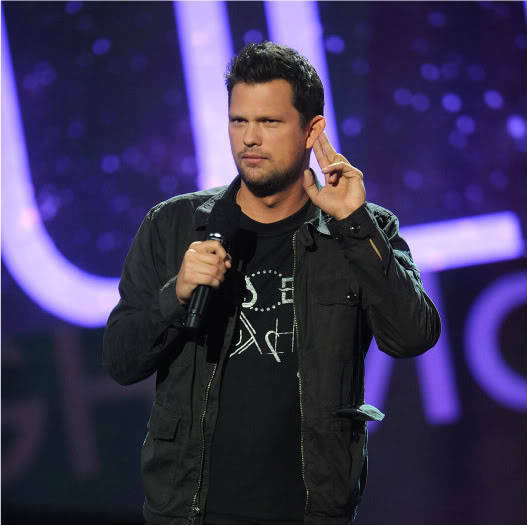 This former Chelsea Lately regular can still be seen all over your TV screens, but tonight he’s on hand to join the panel for what’s sure to be a fierce night in the Roast Battle ring. 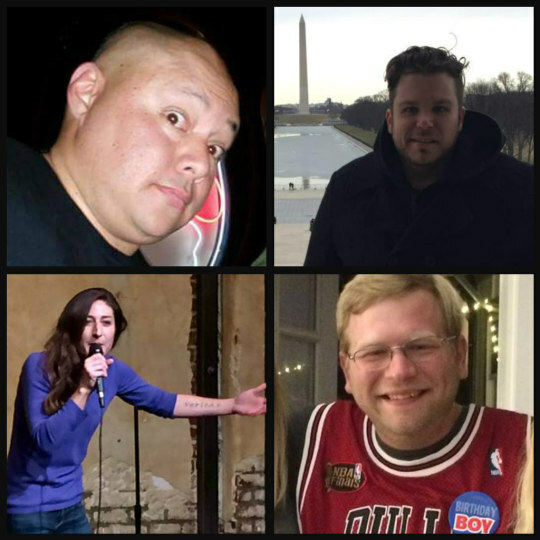 Our under cards this week feature two pairs of Roast Battle virgins: Paul Elia vs. Izzy Salhani, and Dave Sirus vs. Scott Bowser! We’ve got a West Coast battle of Middle Easterners, followed by a battle of white dudes with decent Twitter followings. Can’t wait to get the fresh meat into the Belly Room butcher shop. Our second pair of under cards sports some returning favorites: Guam Felix (2-0, 30) vs. Justin Harrison (0-2, 108), and Leah Kayajanian (2-1, 31) vs. newbie Jeff Sewing! Justin hasn’t been in the ring in a bit, while Guam quietly learns every week from the best battlers in the business working the rope for our VIP section. If I were a betting man, I’d pick Guam to win the first one. 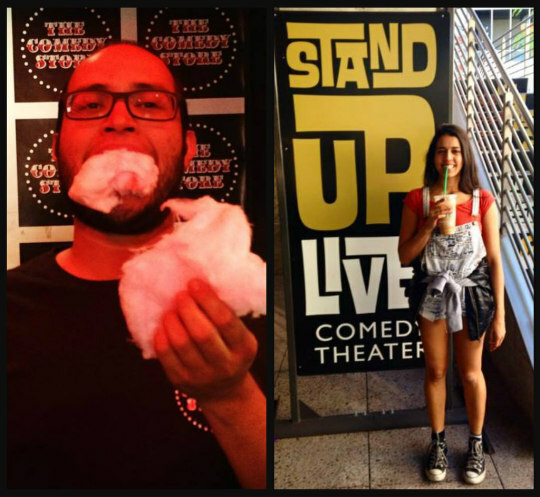 As to Jeff and Leah: I know both of these two are strong comics and solid joke writers, but Leah’s got the Roast Battle experience that Jeff simply doesn’t. Though this writer doubts this battle will be a dud in any sense. Our main event this week: Frank Castillo vs. Kim Congdon! This top-ten showdown features the Ronda Rousey of Roast Battle and the first Roast Battle title holder (and a hometown hero repping the Comedy Store’s door guys). Kim continues to learn the craft of jokewriting during her regular spot at Kill Tony every week, but her 4-0 record is proof that she’s already gotten a handle on how to roast right. While she hasn’t stepped in the ring since her bout against Dave Gregory back in March, she’s a perennially fierce competitor, and her battles against the likes of Amy Cheapho and Jenn Sterger still sit with this writer as some of the most electrifying bouts of the Battle’s early days. Frank, entering the 10 Battle Club with this match, is coming off a win against fellow door guy Jerron Horton, though if you’re a regular you’ll also recognize him from his membership in pretty much all iterations of The Wave. Frank’s fierce joke writing has propelled him to a 7-2 record, and he may become the first battler with eight wins if tonight goes the way he’s planning. Either way, expect some scorching jokes from these two heated contenders. Doors at 10, show at 10:30. 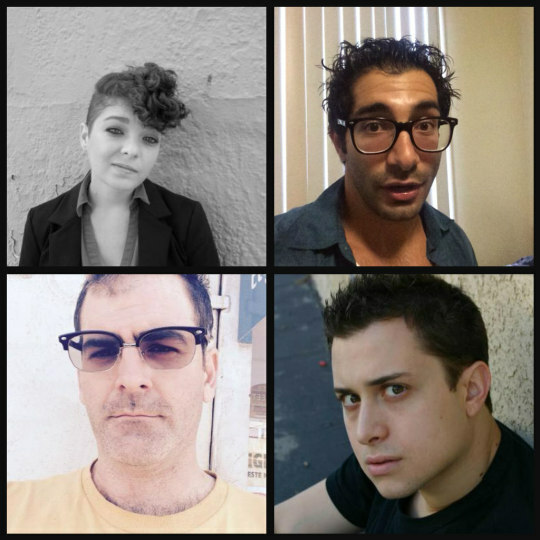 We go live on Periscope (@RoastBattle) at 11:30. See y’all tonight.